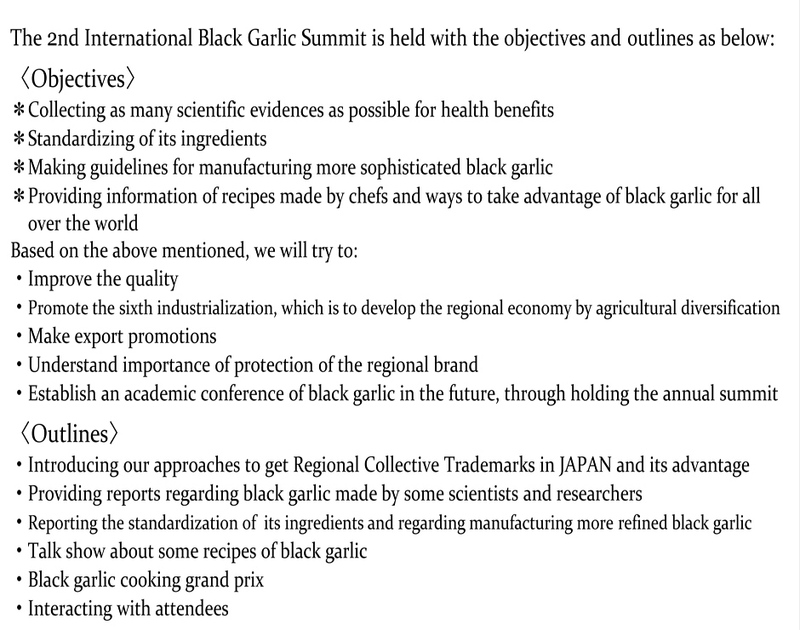 Please apply from the World Black Garlic Summit Participation Application Form or download the program and apply by email or fax. The exchange party will be held after the summit. 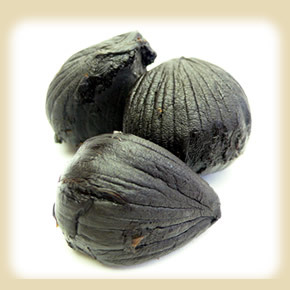 While enjoying the world’s black garlic cuisines, let's develop our friendships. ※Your payment will be made on the day. 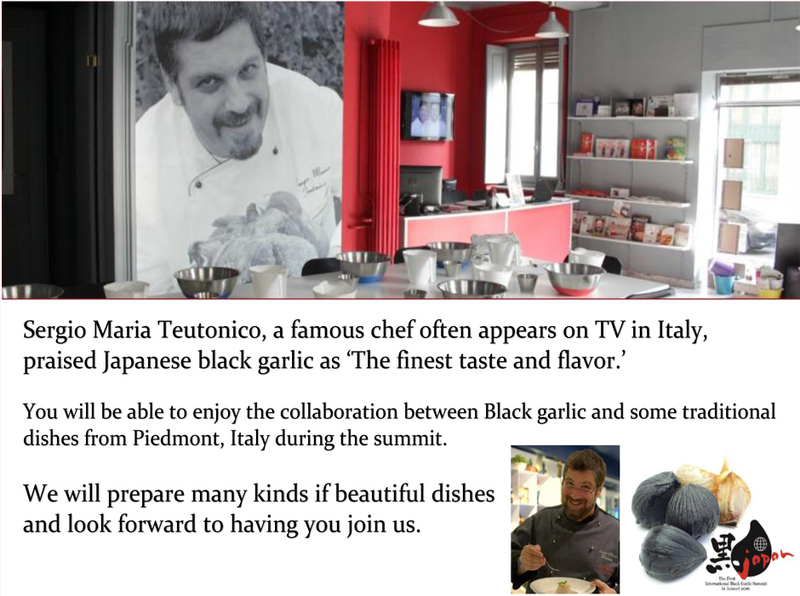 Participants from some cooking schools and colleges, and presentations will be given by 5 selected groups. The awards are 50,000 yen for the grand prize. 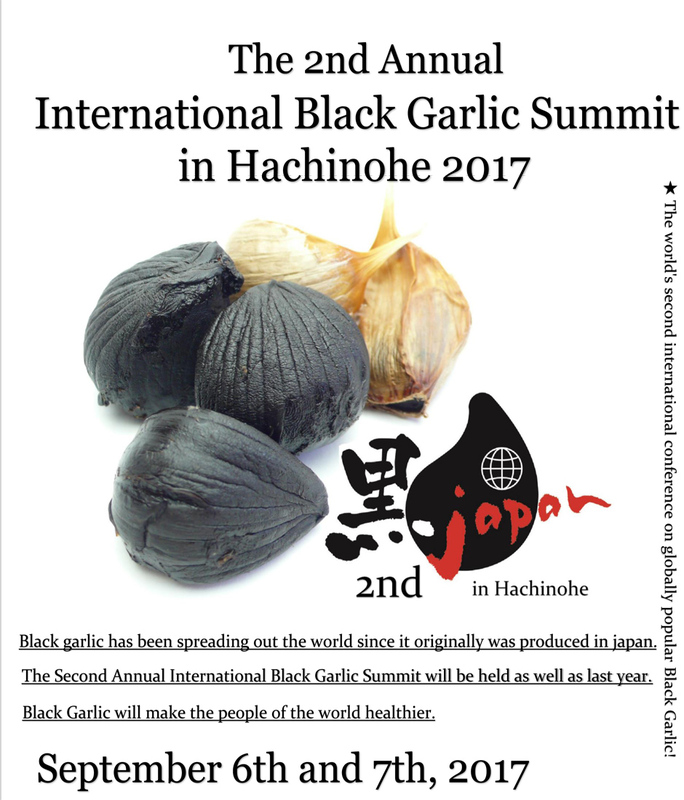 Black garlic cooking showdown will be coming up again! The winner will be decided by your vote.